This is the E-flite EC3 battery parallel Y-Harness with thirteen gauge wire. 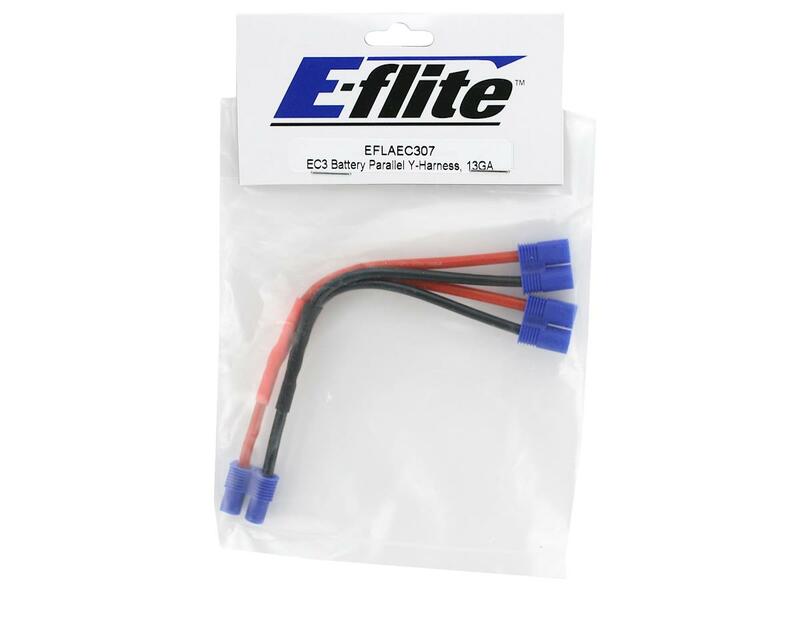 E-flite's high-quality EC3 connectors and leads should be a staple for every workbench. 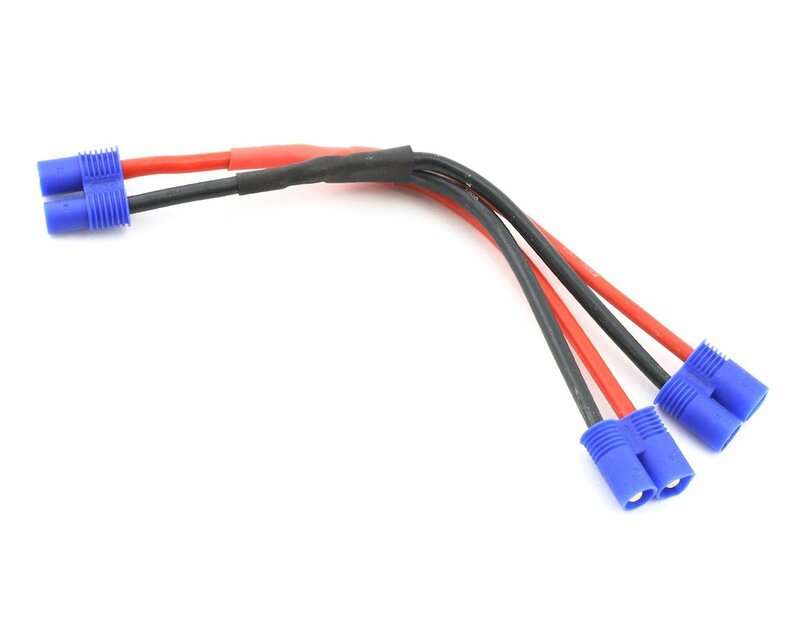 EC3 (E-flite Connector 3.5mm) connectors, leads with connectors, and accessories are perfect for electric power applications and work with any battery, charger, ESC, Power Meter, etc. EC3 Device Connectors are the ideal power connector for devices such as speed controls, battery chargers, and power meters and connects to the EC3 Battery Connector used on power output leads on batteries.